Saying I love the first time can be hard, remembering to say it can be even harder. Don’t worry, we’ve found an app that will help you tell that special someone how you really feel! 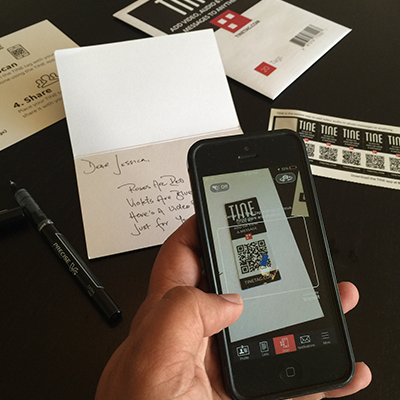 So the app is called TINE and it works with these little stickers called TINE tags. Here’s how they work. 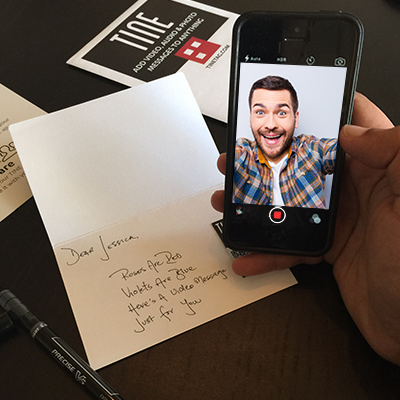 TINE lets you add a video messages to a love letter, hide notes with video messages around the house, or even plan a fun scavenger hunt. We suggest downloading the app and ordering your free tags ASAP. 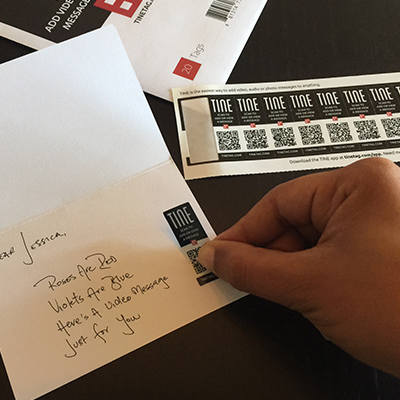 TINE’s getting a lot of press, and you’ll want to make sure you order your free tags before a waitlist is setup to keep up with demand.